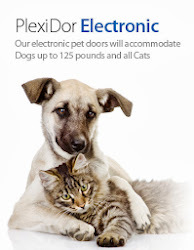 Besides the PlexiDor - our residential pet door - we also manufacture a dog door for kennels and professional applications. 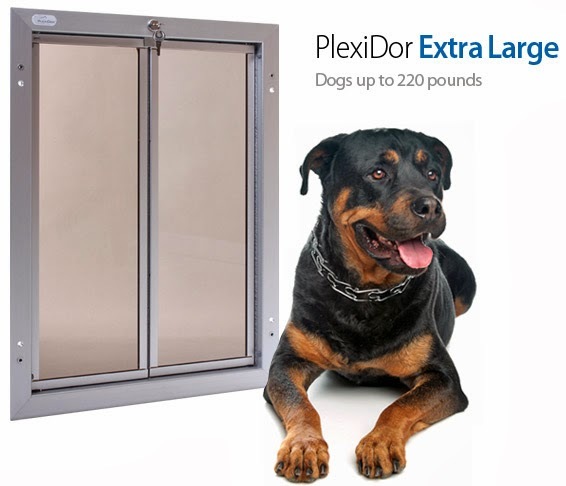 The BiteGuard KennelPlex is a guaranteed chew proof door, designed to withstand the rigorous day-to-day activities of professionally trained working dogs. 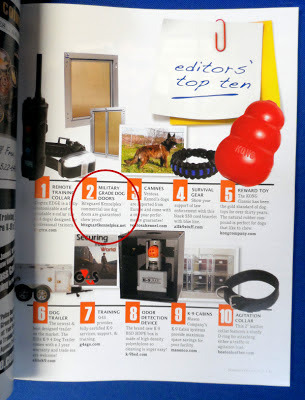 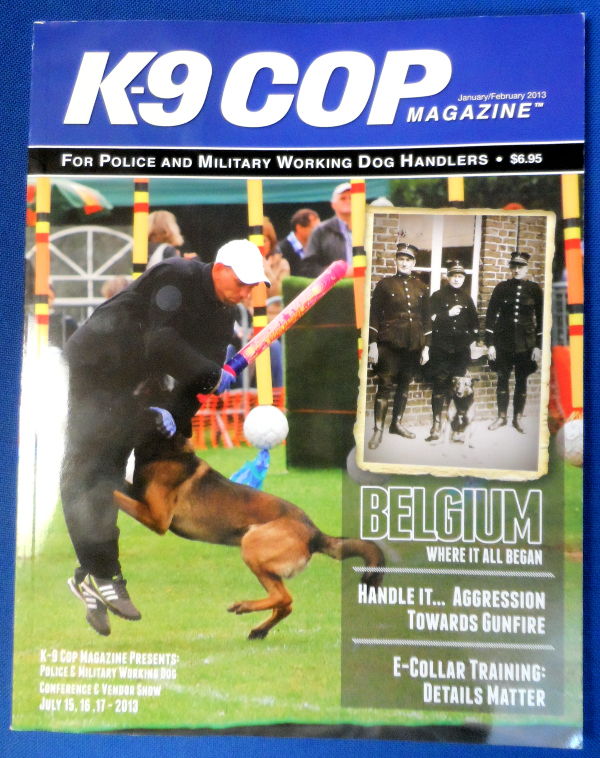 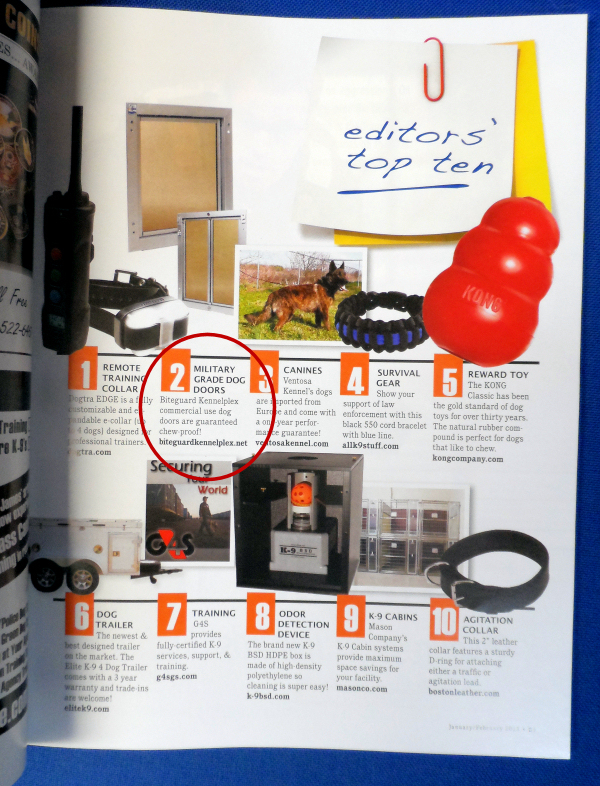 Leafing through the January-February issue of K-9 Cop Magazine, the BiteGuard has made it to second place on the editor's top ten list! 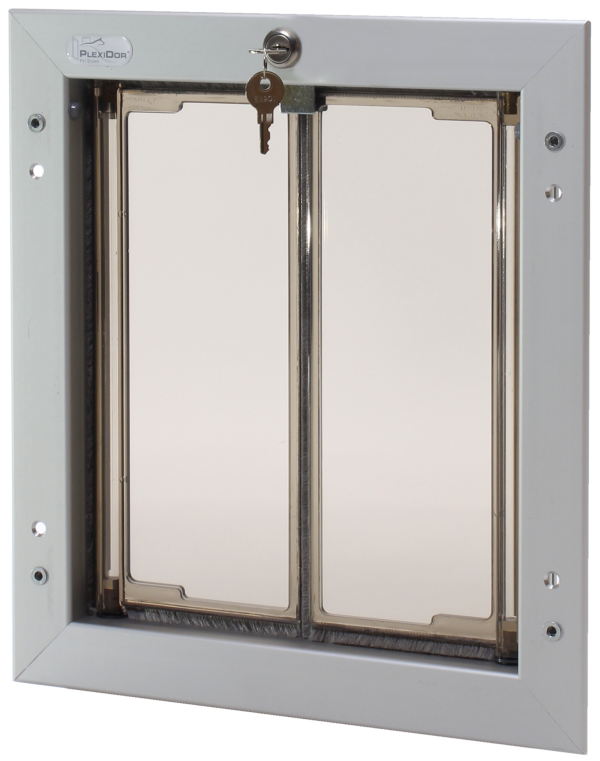 The BiteGuard comes with a 5 year commercial warranty as well as a 90 day money back guarantee. If the panels are destroyed by chewing within five years of purchase, they will be replaced free of charge.